If you're flying an unmanned aerial vehicle (UAV) or drone in Canada, you are subject to the Canadian Aviation Regulations as set out by Transport Canada. You may need special aviation or drone insurance, a special flight certification or permission to fly in some areas. This is one big set of regulations though, and finding out how to stay within the law could involve some heavy reading. 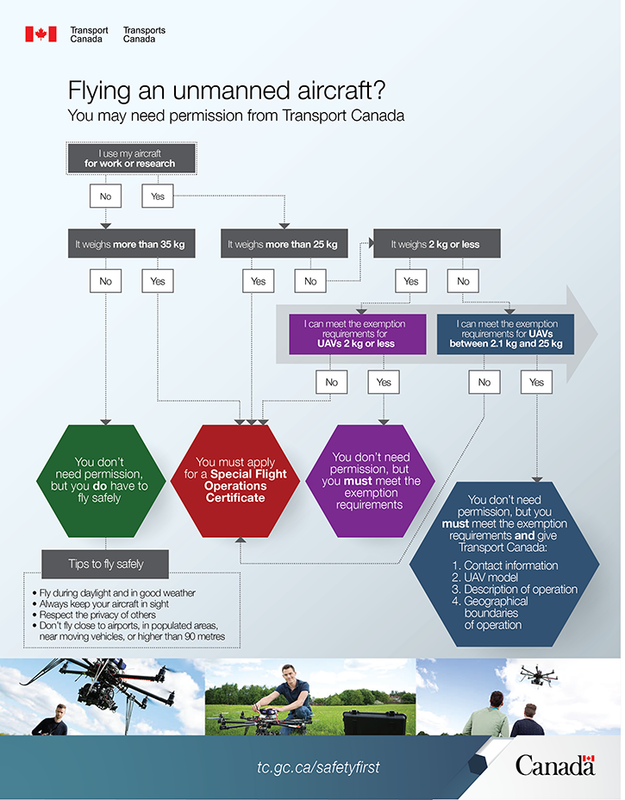 Luckily Transport Canada has provided an easy tip sheet that will help you determine if you need permission to operate your drone. Fly during daylight and in good weather conditions. Always keep your aircraft in sight. Don't fly close to airports, in populated areas, near moving vehicles or higher than 90 metres. 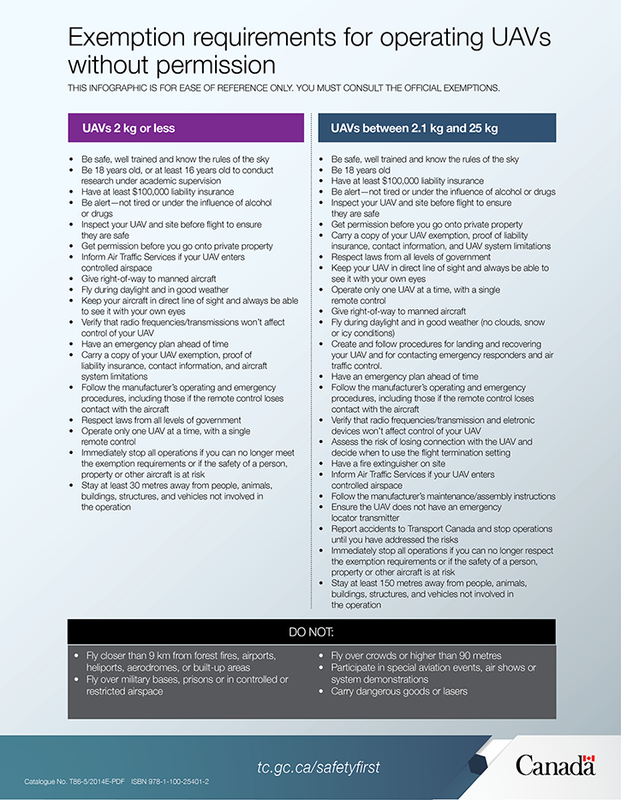 Get more information on the Canadian Aviation Regulations and requirements for operating a UAV in Canada on the Transport Canada website. Armour Insurance is your best choice for Drone Insurance in Alberta and Saskatchewan. For more information, or to get a quote call us at 1-855-475-0959 or click here to request a UAV insurance quote online.